Whether you crave relaxation, relief from tension, or simply need to reenergize, my mission is to provide my clients with a massage that meets the ever-changing needs of their body and mind. We only have one body to live our lives through, why not make it the best body we can? I will be on extended leave until the beginning of 2019. Please contact me via email if you have any questions. Ancient Teachers believe that Prana, or the life force, has a vital effect on the body and the mind. Thai Massage opens up energy channels (Sen Sib) in the body by applying pressure. Applied properly, this helps in removing blockages that could hinder the energy flow, and bring balance to body, mind, and spirit. Comfortable clothing is worn during Thai Massage. A modified version is also available for postnatal. Prenatal massage techniques can reduce pregnancy discomforts and concerns and enhance the physiological and emotional well-being of both mother and fetus. Skilled, appropriate touch facilitates labor, shortening labor times and easing pain and anxiety. Postnatal massage is a great way to care for yourself and your baby after birth. It helps with lower back pain, neck and shoulder pain, weakness and fatigue, and can temporarily alleviate swelling that is common in the legs and feet. Thai Massage option is available. Deep Tissue massage affects the sub-layer of musculature and fascia. It helps with chronic muscular pain and injury rehabilitation and reduces inflammation-related pain caused by arthritis and tendinitis. I integrate Deep Tissue with other massage techniques. Swedish massage is designed to energize the body by stimulating circulation. The many benefits of Swedish massage may include generalized relaxation, dissolution of scar tissue adhesions, and improved circulation, which may speed healing and reduce swelling from injury. Not available for Thai Massage. All bundles are payable up front at time of booking. Massage Mission accepts cash or credit card. I was born in San Francisco, raised in the Bay Area, am a San Francisco State University Graduate and a long time resident of the beautiful Mission District. Always enjoying the mental and physical aspects that a therapeutic massage delivers, I found myself more and more leaning towards a career in massage therapy. To be able to give another person a moment's relief, a place to relax and the ability to reinvent the way their body feels is what drives and motivates me to be the best massage therapist I can be. 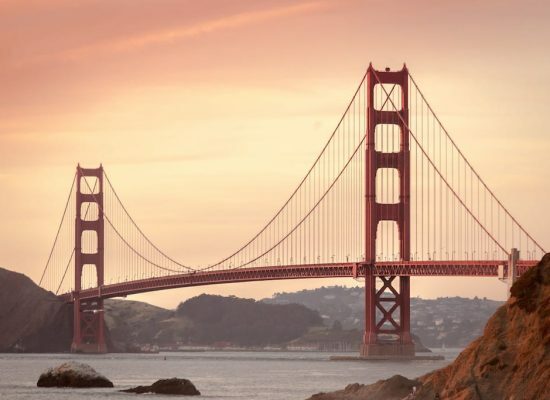 I am California Certified and have completed my training in Swedish, Deep Tissue, and Prenatal Massage at the San Francisco School of Massage. 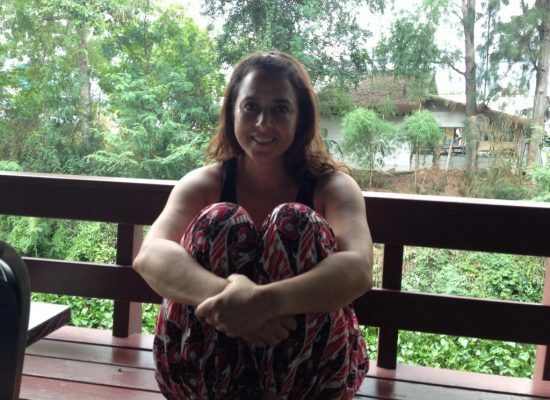 I was also fortunate enough to study Thai Massage in Chiang Mai, Thailand at the Thai Massage School of Thailand. I will continue my education to increase my knowledge and to enhance the experience of my existing and future clients. Massage Mission is home based massage practice, located at Florida Street @ 26th Street in San Francisco. It is a short hop off the Cesar Chavez Exit and a ten-minute walk from the 24th Street Bart Station. Street Parking is usually available, but please be mindful of restrictions.